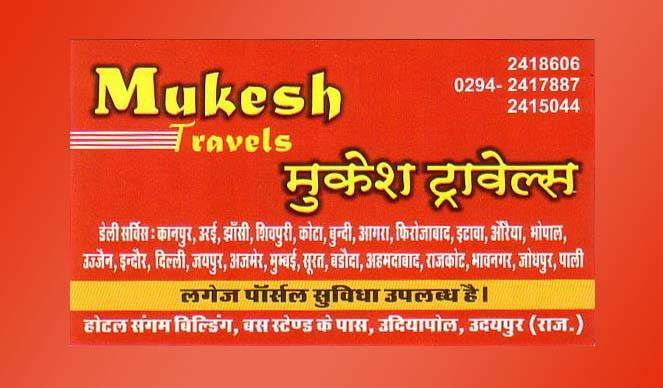 Mukesh travels at udaipur is at your best service for all your travel needs. 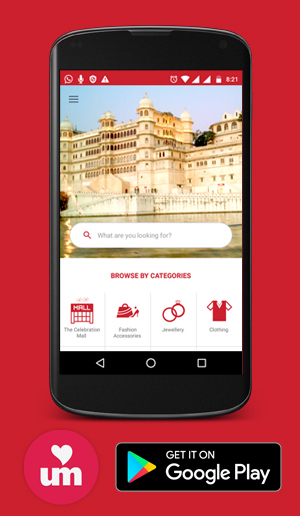 We arrange daily travel service to Kanpur, Jhansi, Shivpuri, Kota, Bundi, Agra, Firozabad, Itava, Bhopal, Ujjain, Indore,Delhi, Jaipur, Ajmer, Mumbai, Surat, Vadodara, Ahmedabad, Rajkot, Bhavnagar, Jodhpur and pali. We provide luggage parcel and courier service also.